A fast integration, multifunctional and completely customized instrument, which makes it easy for your visitors to search for locations. 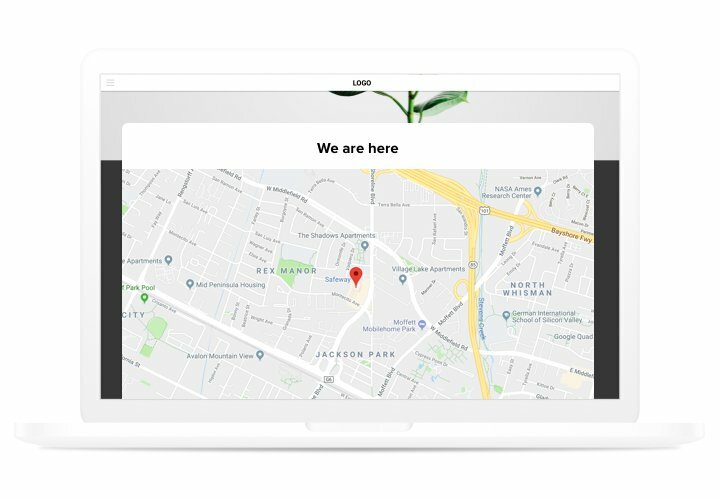 Effective in enticing offline clients, simple adding to a site and customization options turn it into perhaps the best money worth for your Adobe muse website.Generate more real-life customers with interactive maps on your website! 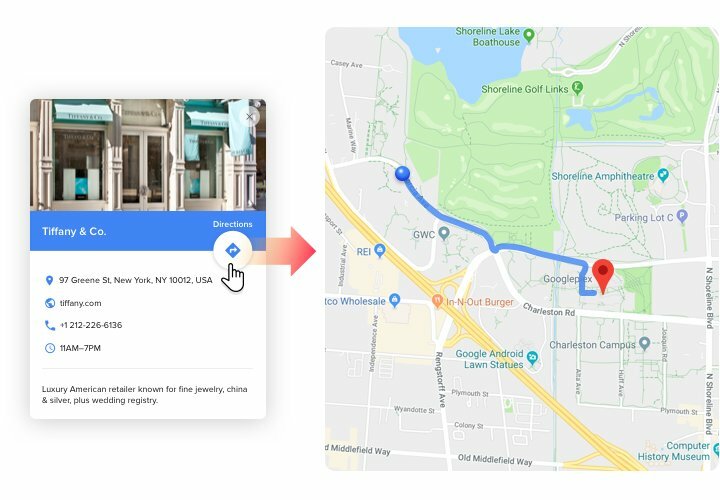 Raise interaction of your users with maps. Shape a personal map to be handy for customers and show it on your website, so that visitors start using your contact details productively. Double conversion of your site by means of an informative info card of your company. Show complete contact info to attract more future customers ready to contact you and stimulate them to be a move closer to making an order. Automated route calculation to your place. Don’t let customers close your site when they are ready to get in touch. 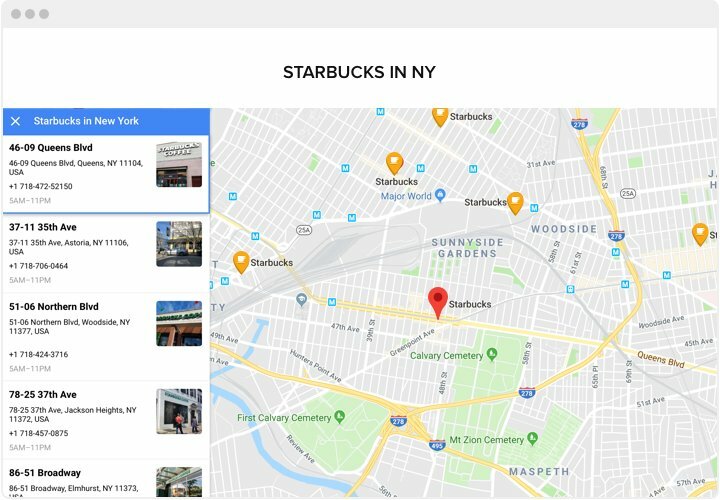 Demonstrate the way to your shop directly on the map for each customer! Which features turn Elfsight map into the best widget for every Adobe muse website? Assess all list of characteristics in demo! 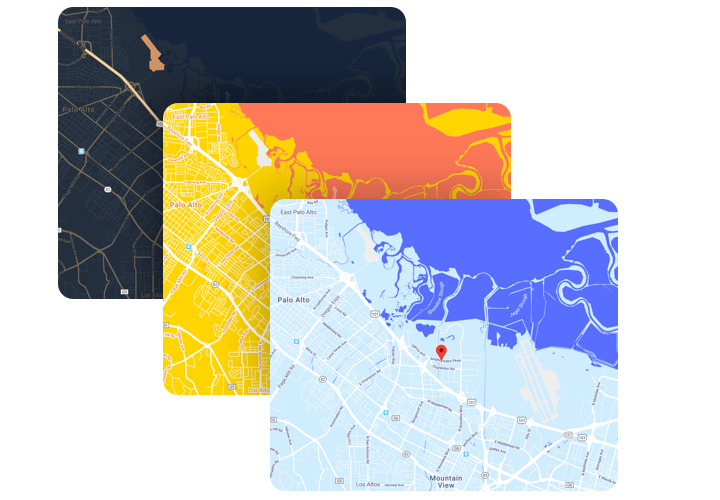 A short manual on inserting responsive maps on Adobe muse on your own. For doing this, you don’t need to hire a programmer or have experience in web programming. Average time of carrying-out is only 2 minutes. 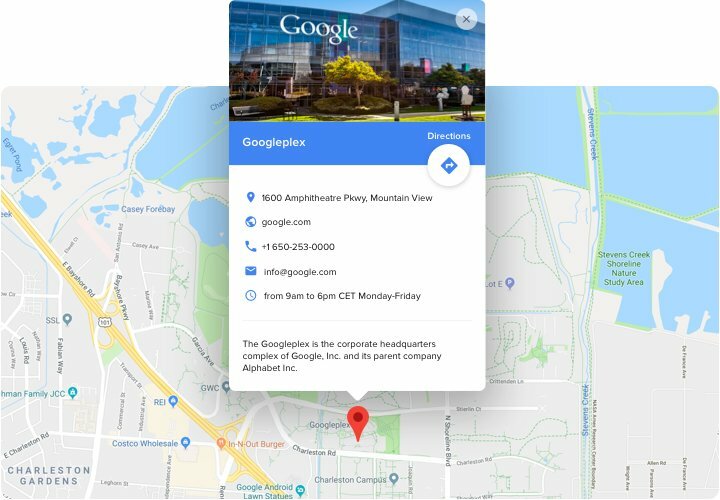 Generate your custom Google maps . Using our free editor, create a plugin with preferable layout and settings. Receive a code to install the plugin. After widget setting, obtain a code for Map plugin from the appeared window on Elfsight Apps. Reveal the plugin on Adobe Muse website. Integrate the plugin to the necessary place of the website and publish the results. Installation is complete. Visit your website, to see your map. Having hardships or queries while following the instruction or generating personal map? 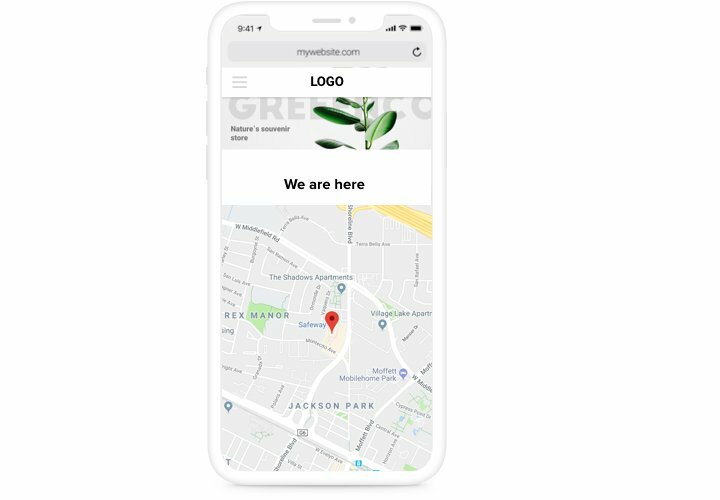 Study an informative guide «How to add a map on Adobe muse website» or address customer support and our team will be happy to support you in generating and adding maps on your website. Construct Muse Map widget right now!